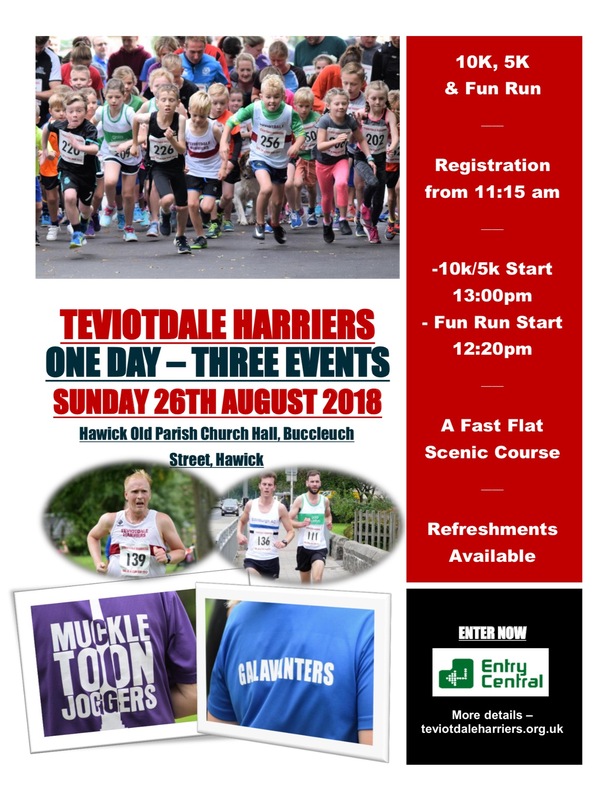 The Teviotdale Harriers 10k, Hawick 5k Challenge and 2 Mile Fun Run. A fast flat course run through scenic Wilton Lodge Park,Hawick. Fun Run – winners trophy for 1st Boy and 1st Girl and sweets for 1st 2nd and 3rd boy and girl. 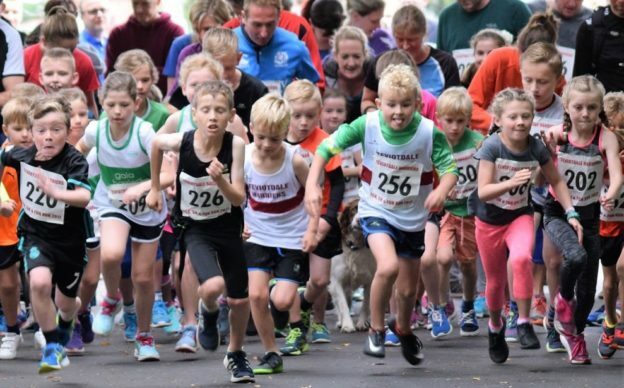 5 k 1st =£30,2nd=£20 and 3rd=£10 for male and female runners ,with no masters prize, but with under 16s prize with 1st boy and girl also receiving £20 each. If U16 wins 5k would get higher 5k prize. 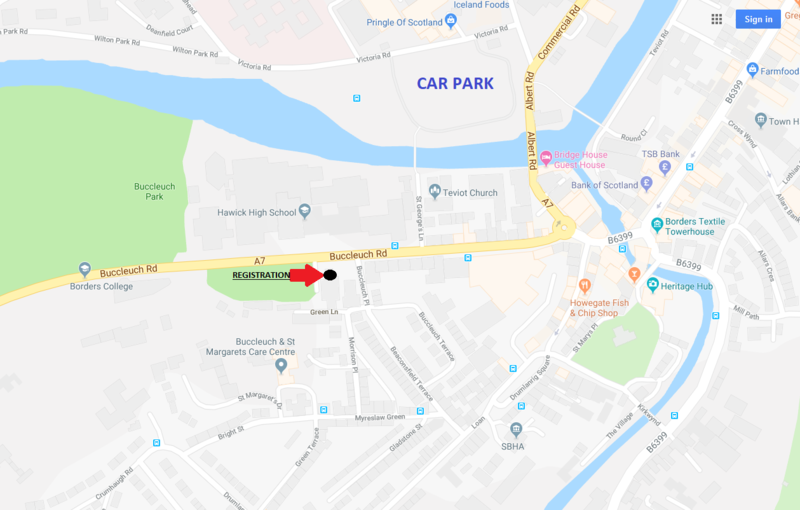 Online Entries for 10k/5k HERE to claim your early bird discount. 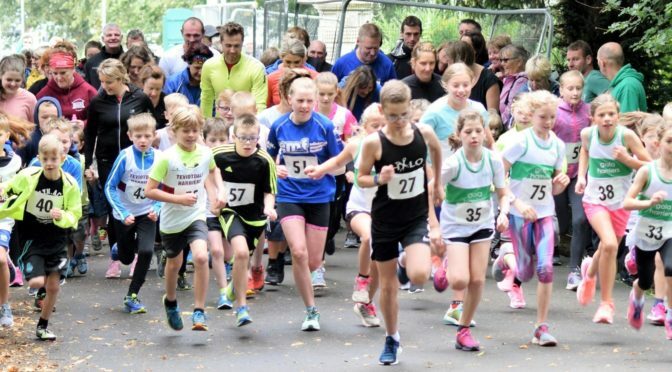 Entries for Fun Run and 10k/5k can be also be made on the day.